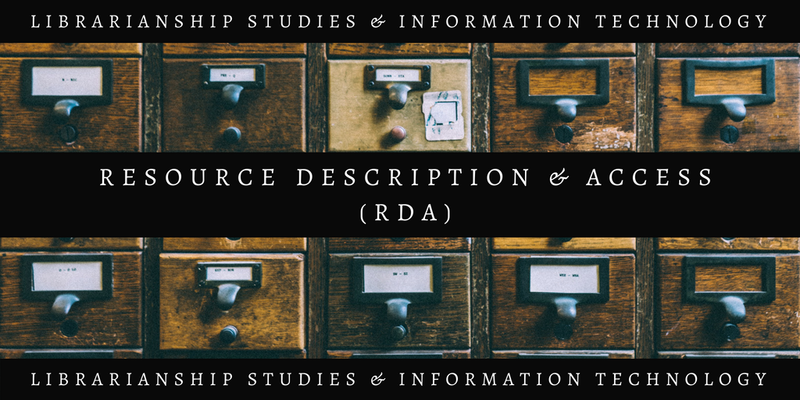 Where Is the Information for RDA Cataloguing News and New Articles Books Presentations Theses and Videos on Resource Description and Access? Library and Information Science Articles and News includes RDA cataloging news. 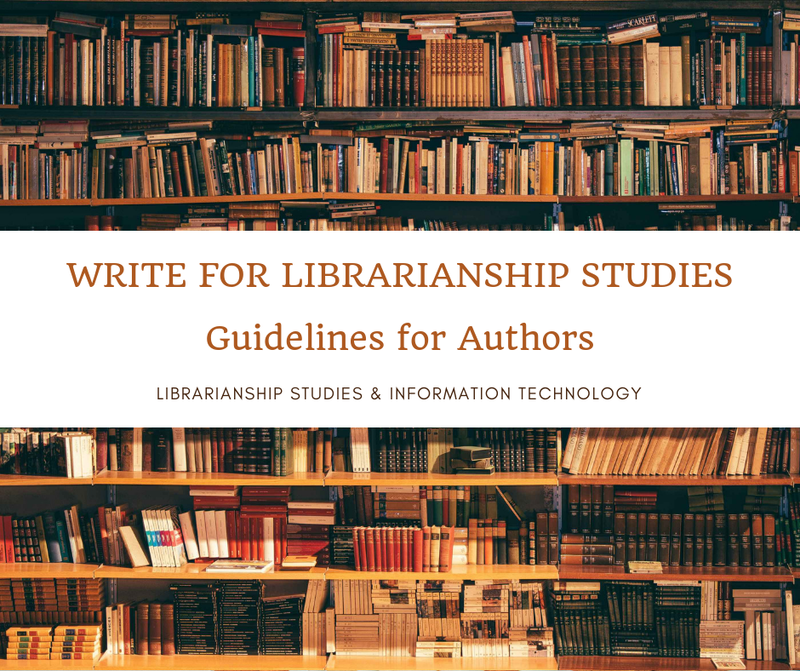 This article also includes RDA Bibliography which contains details of articles, books, presentations, theses, and videos on RDA: Resource Description and Access.